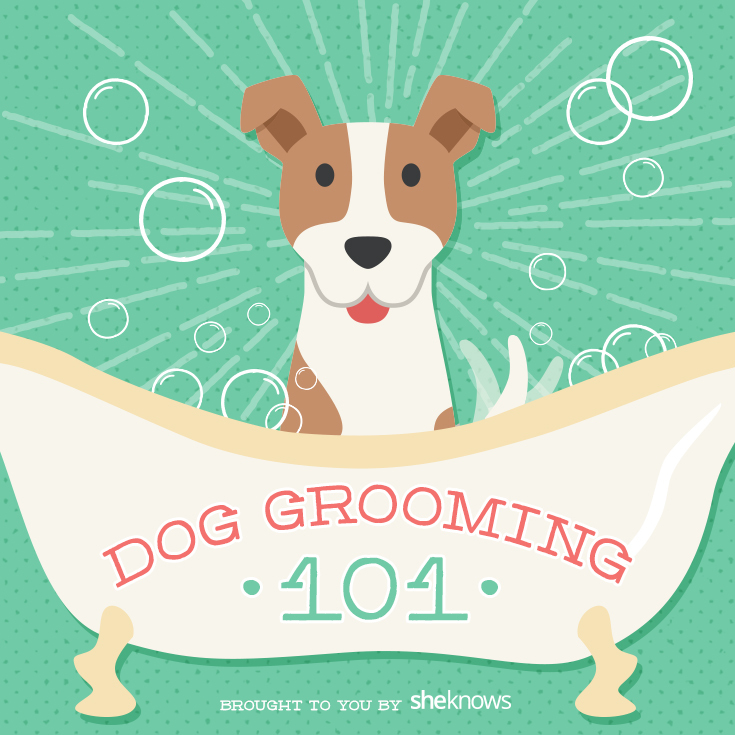 Believe it or not, most dogs enjoy being groomed. As social pets, they like spending that quality time with you, and they appreciate the praise (and treats) that result from a good grooming session. Not quite sure when to groom your dog? 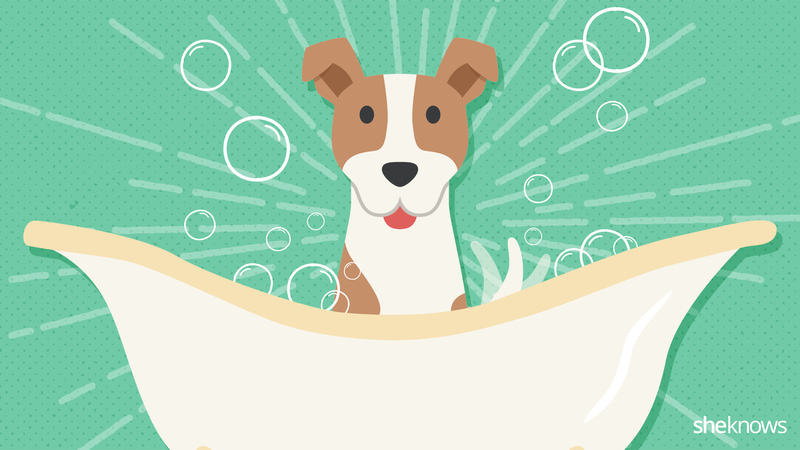 We’ve got the answers for you, plus 11 obvious reasons why your dog needs grooming.